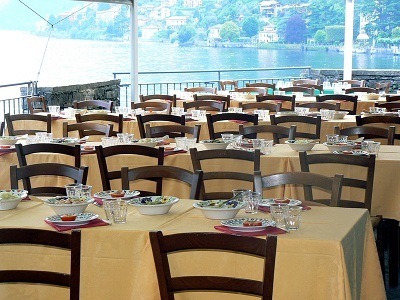 Our restaurant is equipped for banquets of every kind, lunches or suppers of transactions to carry out itself on the lago of Como. 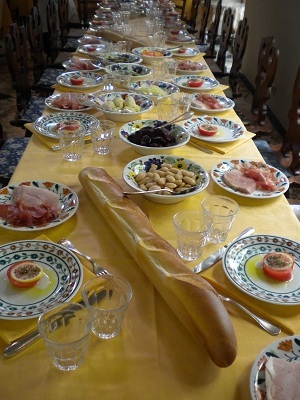 The unique context of the restaurant concurs to accommodate until two hundred hosts. If the time is beautiful you can eat on the wonderful terrace with magnificent sight on the lago of Como, mountains and small villages; while inside we have one room with a great fireplace for a hundred of persons and a porch/veranda for 50 persons.